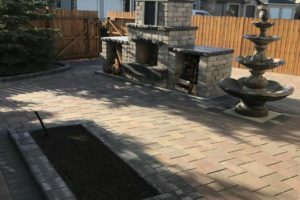 From paving stones to sprinkler installation, we can take care of all your landscape needs. We specialize in laying brick and patio stones. Get your project started today. All workmanship and product installation is guaranteed for up to 5 years after installation. 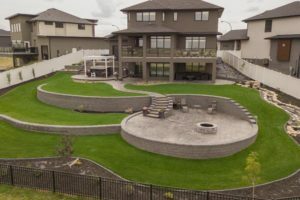 Need an estimate to complete a landscaping project in Warman or surrounding areas? We can do that. You can guarantee that the work we perform will be done professionally and on time. During winter months we also do interior renovations. Learn more here. 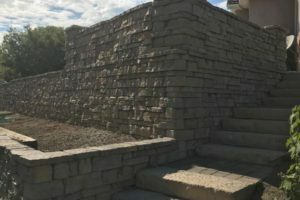 At Yardape Landscaping, we use only top quality products to complete your project and back our work with up to a 5 year guarantee. 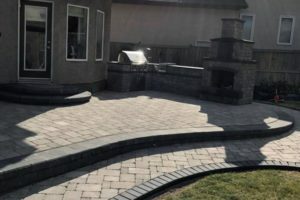 If you need landscaping done in Warman, Martensville, or area, contact us today for your Free Estimate. We also do interior Renovations!